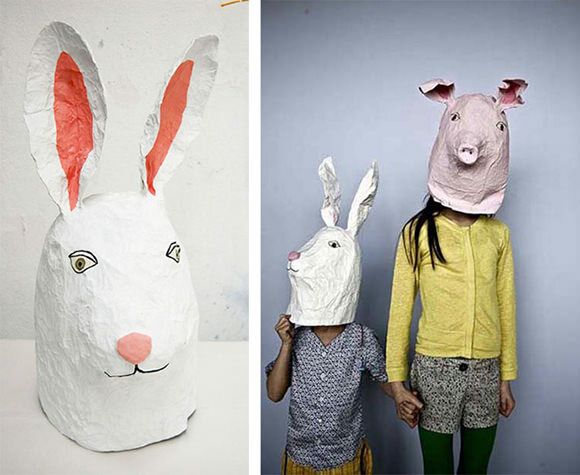 These 10 super creative paper mask ideas are sure to spark your imagination this Halloween! With Halloween right around the corner, I really need to start thinking about my kids costumes. Do you go all out and hand make your own? Or perhaps you like to just buy your Halloween costumes? We usually like to mix it up. 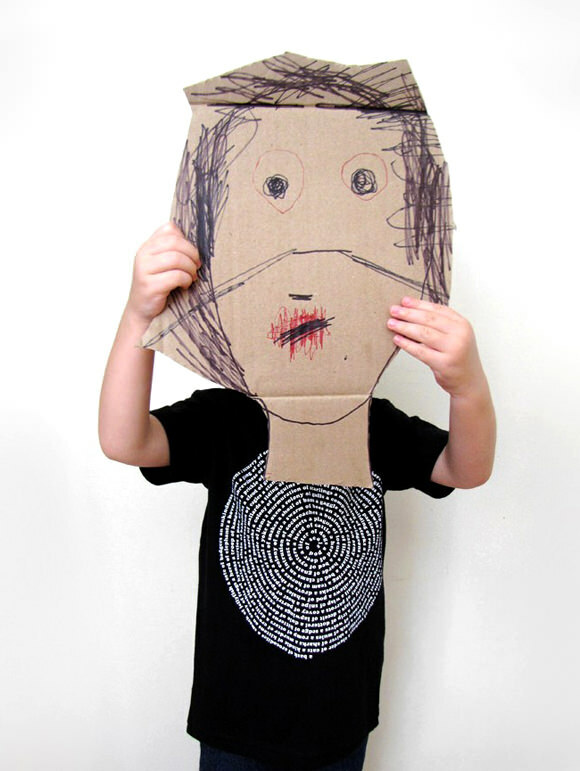 I thought I would share some paper and cardboard masks that have inspired me lately—some even have tutorials. 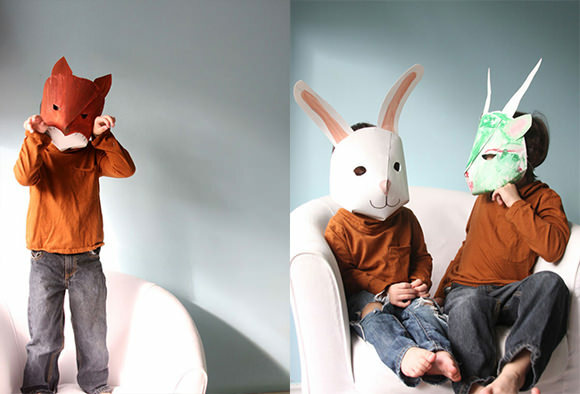 Honestly, my kids like to dress up all the time, so these masks would make a great addition to our dress up box or even on the wall as decorative elements. 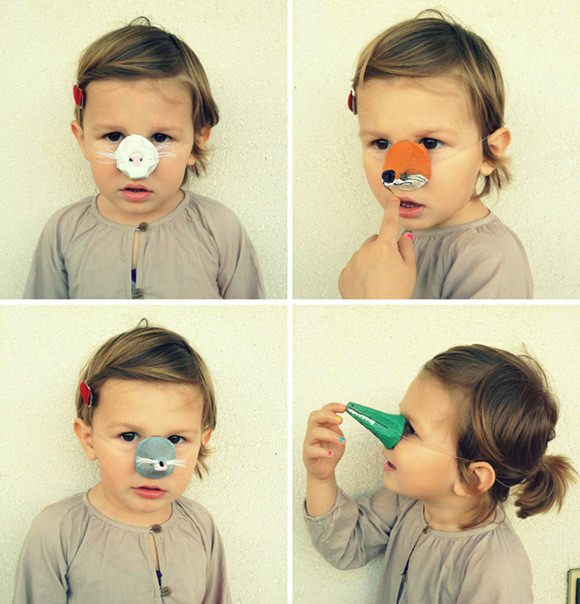 These are super cute, super fun animal masks to make with the kids. I love how three dimensional these are. The fox, the rabbit, or the dragon? I’m having a hard time choosing my favorite. That’s ok because these are so simple and easy to make I don’t need to choose just one! Follow the instructions over at Whip Up. 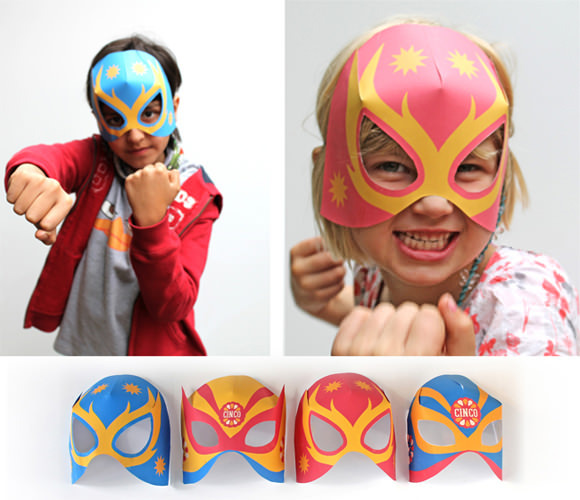 These Lucha Libre masks are free to download. All you need to do is print, cut, and glue, and you’re ready to wrestle. How fun would these be with a muscle man body and a cape! 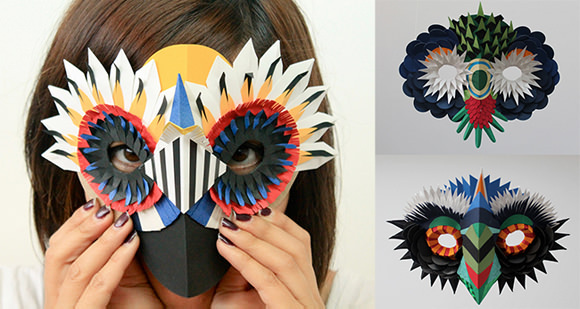 How impressive and inspirational are these paper cutout masks by Pine? 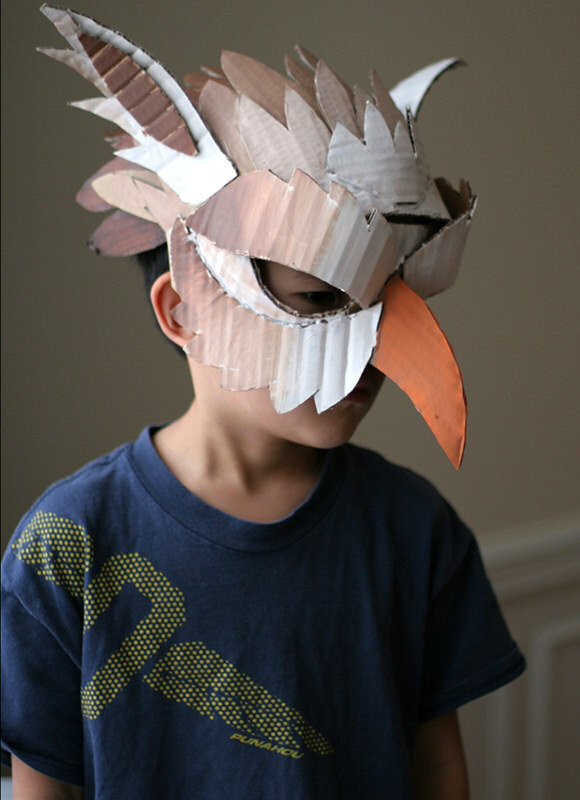 I am not sure I would have the patience to piece together such intricate masks, but it would be pretty fun to cut up a bunch of little pieces of papers and see what the kids come up with. I am sure some interesting mask would come from it. 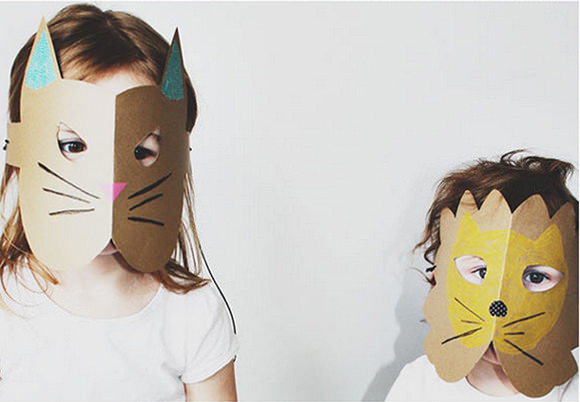 These simple card stock masks will keep your kids playing for hours. They would be great accessories to a bunny or lion costume for Halloween as well. They are super simple to make, and you can have your kids help too. Find the easy DIY tutorial on Spearmint Baby. Elsa Dray-Farges is a papier mache illustrator. Her animal masks are incredible, and you might have seen them before as they have been published in many magazines. 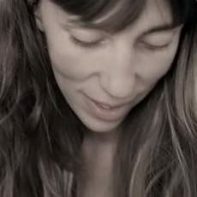 Her website is filled with inspiration. These have really got me inspired to try my hands at papier-mache—maybe this is the year I’ll finally attempt it. Ooh! I could spend hours looking through WrnKing’s flickr page. One project is crazier than the next. It’s so much goodness in one place. The cardboard sculptures, masks, and costumes are breathtaking. The mask pictured is part of a series of masks created for a school performance of Alice in Wonderland. Get your kids involved. Perhaps just a simple illustration on an over-sized head could do the trick. I think my kids would be proud to wear a mask they made all by themselves. I love the simplicity and beauty of this mask. It would make a great rainy day activity too! All you need is an old box, some crayons, and a pair of scissors. It doesn’t get any easier. I found this image on Etsy. The mask is just a prop, but I had to share. I love this lion mask so much. It’s part of an editorial shoot for a children’s company called Iglo. I think I might have to figure out how they did it. If I do, I promise to share it with you. Or if you do, please let me know. Maybe you aren’t a mask loving person. Then how about some ridiculously cute animal noses? All you need is some egg cartons and a little paint! Find the full tutorial on Baby Jungle. It’s so easy you’ll want to make a dozen. I hope this got you thinking about what to wear on halloween! I know what I am wearing. My son made me a heart mask, which you can see on my Instagram. We aren’t quite sure if the mask is cute or scary. I think it’s a bit of both—the mask is cute, and I am scary! 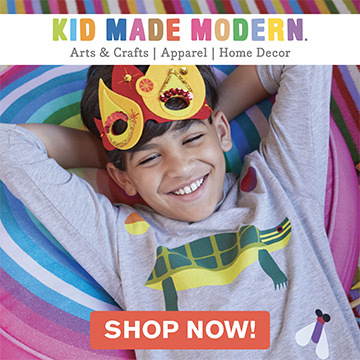 Pictured at the top of this post: Nido is a cool magazine and website. They always have lovely photos, great content, and lots of DIY’s. 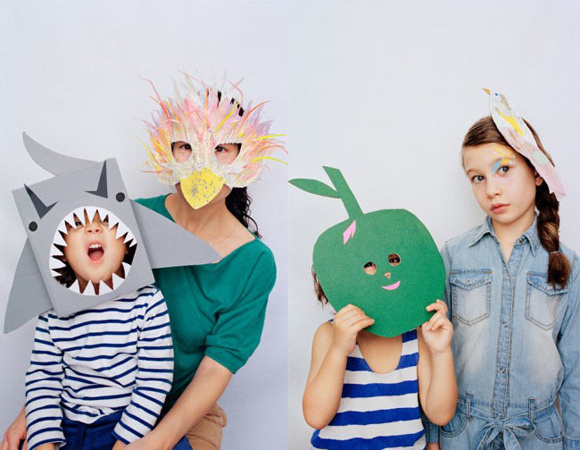 They created some super cute masks for carnival, and you’ll find a few tips and tutorials on the website to make at least 8 different types of masks. It’s in german, but the instructions are so simple, it’s nothing Google translate can’t handle! That shark is seriously too cute. so cute… and some of my favorite ones seem so simple too. Thanks for sharing! amazing and fun selection of masks, love it!! Me Three!!!! I love all of these masks!!! I 4 times say Yes!!!! really beautiful. 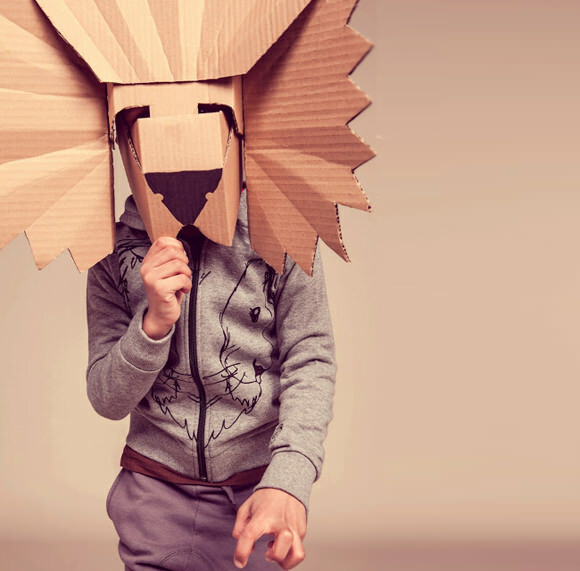 I love the variety of the masks you chose – from the colorful delicate birds to the sculptural raw cardboard lion. Whoo hoo! What wonderful paper masks. They’re all so different too! Thanks for gathering them and sharing them!